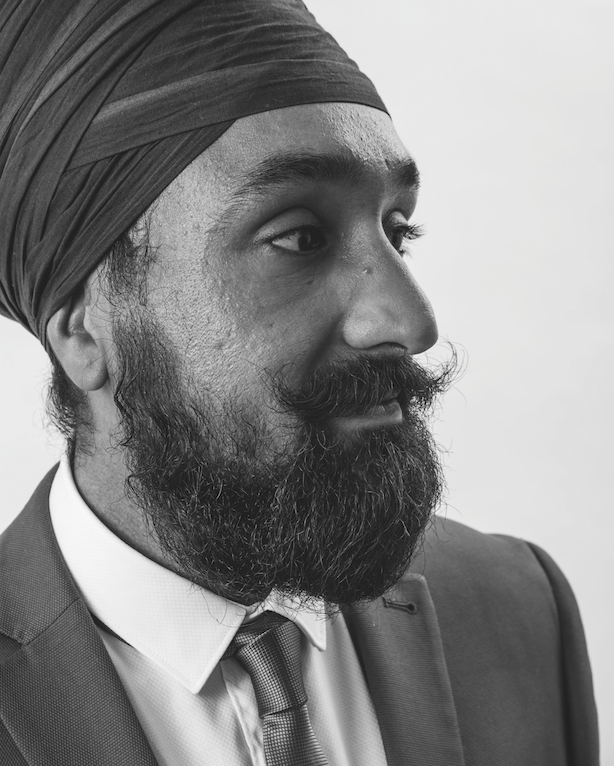 Singh's (26) talents came to the fore during the Scottish referendum, when he devised and implemented the SCC's public affairs strategy and persuaded leaders of the UK's top four political parties to engage with businesses. As head of external relations, he is a key player at the SCC, helping recruit major businesses to its ranks and forging closer links with London. The best thing about my job is… the autonomy and freedom to shape my portfolio. Being connected to Scotland’s business network allows me to work with a range of professionals and clients from local Chambers of Commerce to Microsoft and Turkish Airlines. I couldn’t live without… my gadgets, professionally speaking. My biggest inspiration is… my parents. They left the Punjab as teenagers and built a life in Scotland. The sheer strength and resolve required to do that is unfathomable. I take lessons from their strong work ethic, which has shaped my career and given me the tools to succeed. Nominator says: "Charandeep is very much a rising star and one to watch."